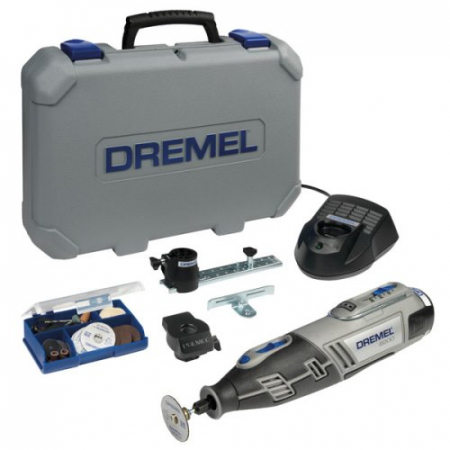 This Dremel kit is the premium offer in the Dremel cordless multitool range. 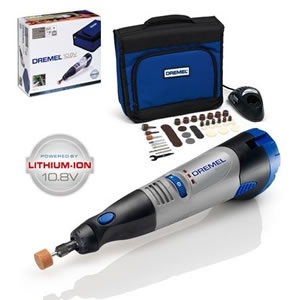 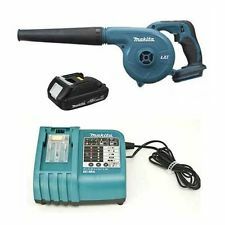 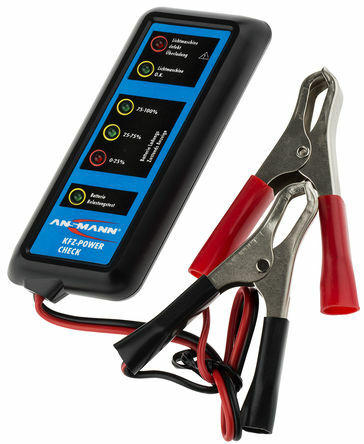 The high performance 8200 Li-ion cordless multitool comes in a practical carrying case which contains a 1-hour battery charger, the Shaping Platform attachment, allowing you to sand or grind perfectly at 90° and 45°, the Line and Circle Cutter attachment and 45 original Dremel accessories including SpeedClic. 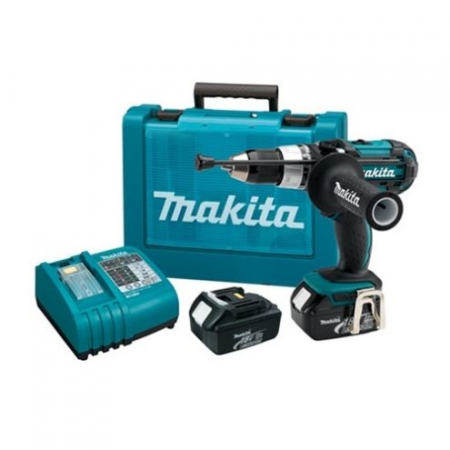 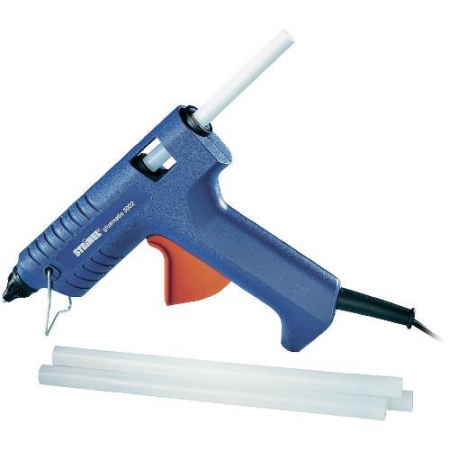 With this supreme kit even the most demanding craftsman will be satisfied.